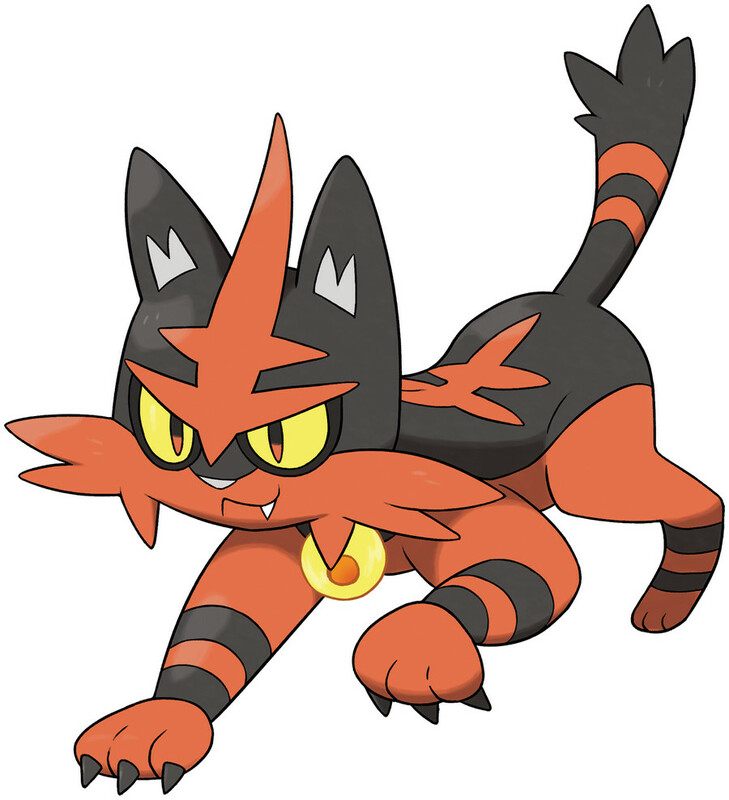 Torracat is a Fire type Pokémon introduced in Generation 7. It is known as the Fire Cat Pokémon . The bell-like object attached at the base of Torracat's neck is a flame sac, an organ that can produce flames. Torracat's emotions cause a rise in the organ’s temperature, and when the organ spits flames, it rings with the high, clear sound of a bell. Torracat attacks using the flames emitted from this bell. The effectiveness of each type on Torracat. It can act spoiled if it grows close to its Trainer. A powerful Pokémon, its sharp claws can leave its Trainer’s whole body covered in scratches. When its mane is standing on end, you can tell it’s feeling good. When it isn’t feeling well, its fur will lie down flat. Torracat learns the following moves in Pokémon Ultra Sun & Ultra Moon at the levels specified. Torracat learns the following moves via breeding in Pokémon Ultra Sun & Ultra Moon. Details and compatible parents can be found on the Torracat egg moves page. Torracat learns the following moves in Pokémon Sun & Moon at the levels specified. Torracat learns the following moves via breeding in Pokémon Sun & Moon. Details and compatible parents can be found on the Torracat egg moves page. We don't have any Torracat questions yet!